Our exclusive clip from Welcome to the Punch showcases a tense scene in a van between James McAvoy, Johnny Harris, and Andrea Riseborough. 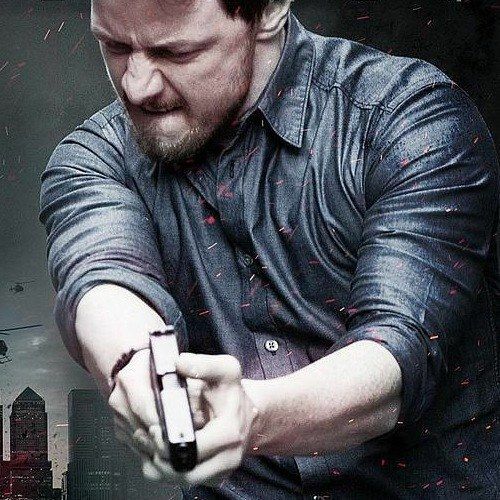 James McAvoy portrays London detective Max Lewinsky, who gets the chance of a lifetime when legendary criminal Jacob Sternwood (Mark Strong) returns to town due to his son's involvement in a botched heist. Take a look at writer-director Eran Creevy's crime thriller, currently playing in theaters nationwide before coming to VOD and iTunes on March 30th.